The third race of the European Rally Championship calender took place Sunday in central Greece and it was Poland’s Kajetan Kajetanowicz who took the victory at the Seajets Acropolis Rally. After three tough days on Greek gravel, Kajetanowicz along with his co-driver Jaroslaw Baran, drove their Ford Fiesta 5 to take first place. They crossed the finish line less than two minutes ahead of challenger Bruno Magalhaes from Portugal who raced his Skoda Fabia R5. Polish Grzegorz Grzyb, also with a Fabia R5 came in third just five minutes later. 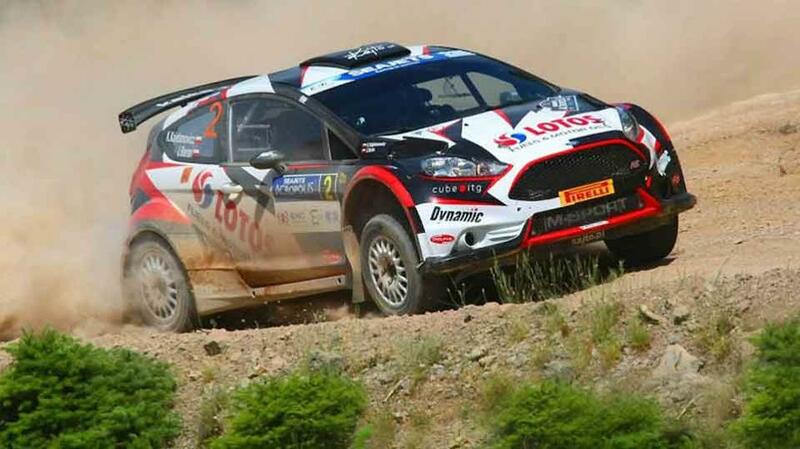 Cypriot racer Alexandros Tsouloftas finished in fourth place with his Citroen DS3 while the first Greek to cross the finish line was Socratis Tsolakidis who placed fifth with a Fabia R5.